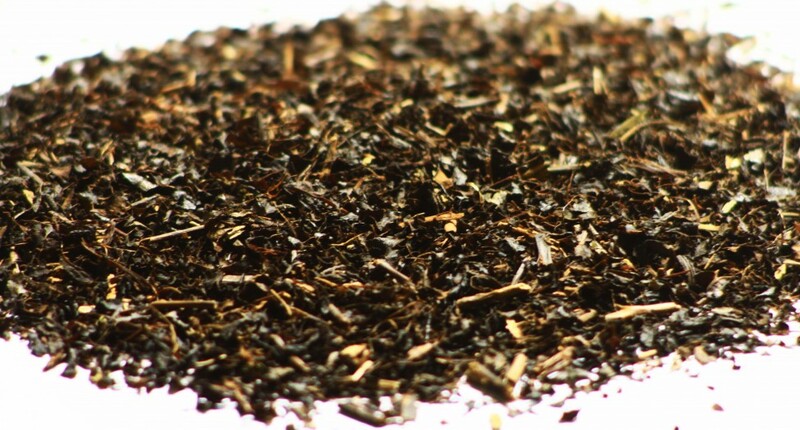 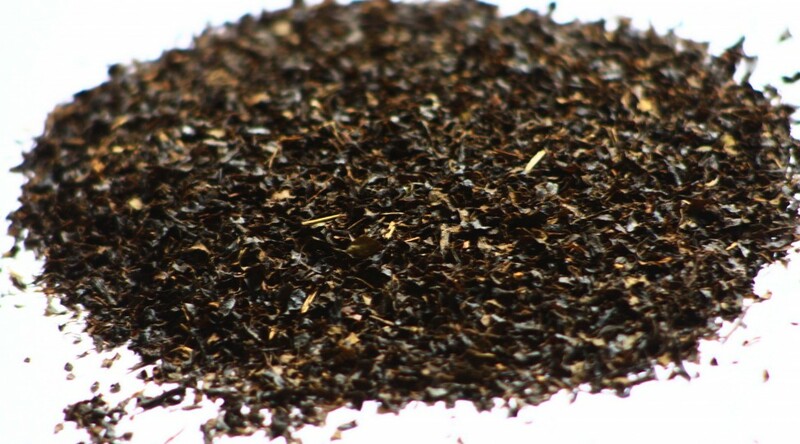 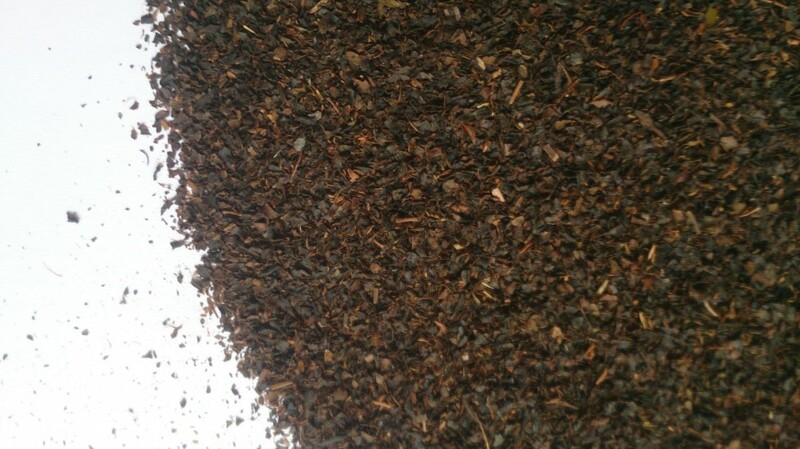 Black tea Orthodox, manufactured by using traditional process of making tea. 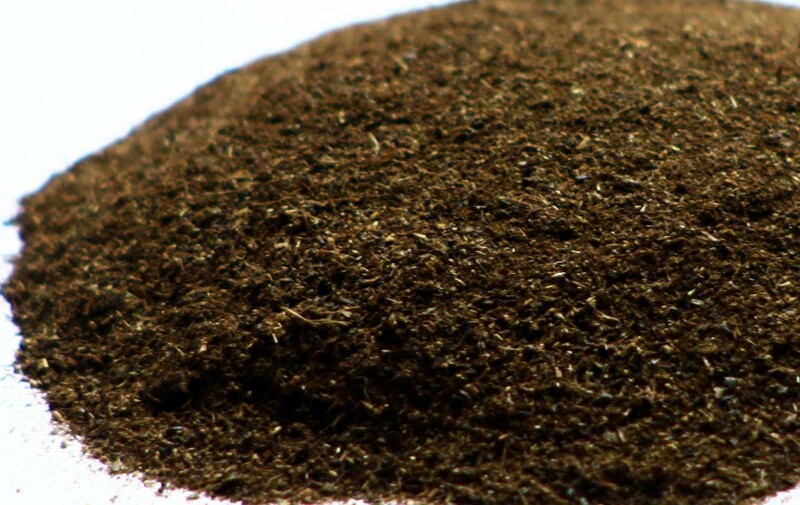 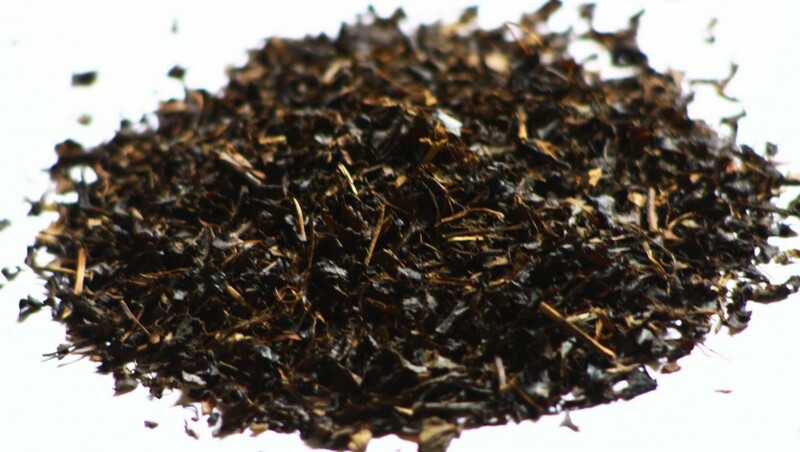 It consists of fully-oxidized leaves that produce a hearty deep rich flavour in a coloured amber brew. 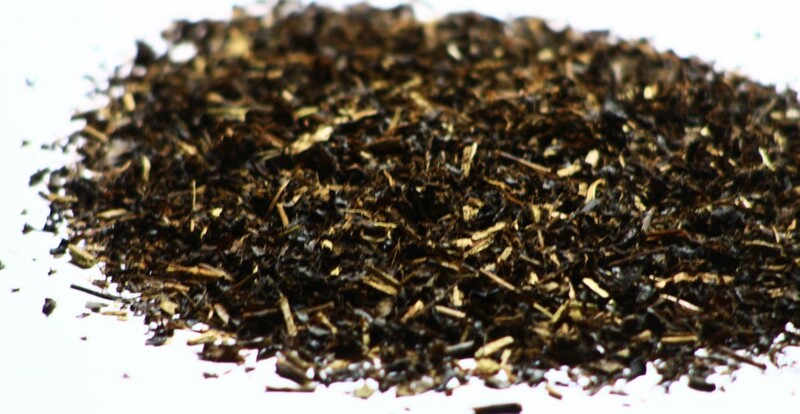 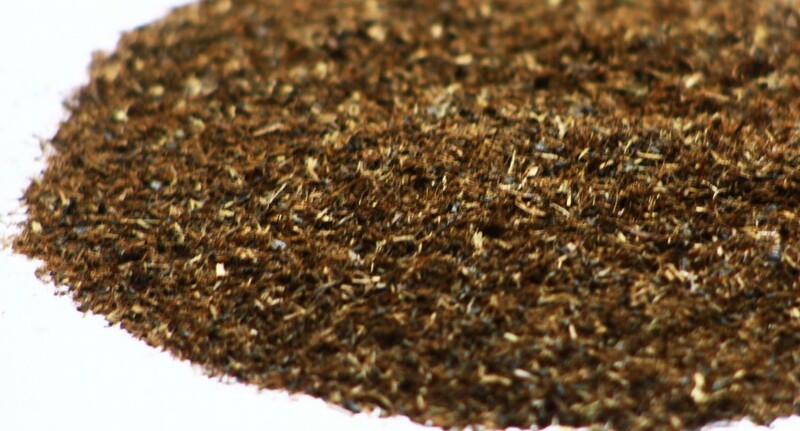 Long leaf tea which ranges from tightly would to almost open, content a bit brown tip and stalk.